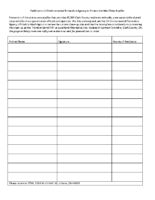 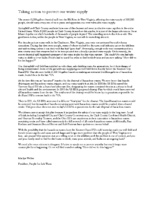 People for Safe Water’s petition to the USEPA. 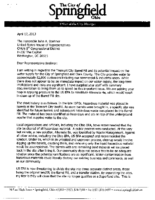 A sample letter to use when contacting Congressmen. 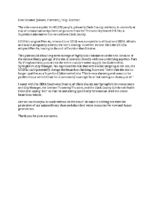 A memo prepared by Ohio EPA’s staff, outlining key topics and questioning the proposed remedy’s efficacy. 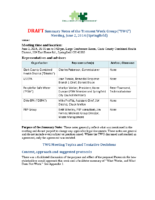 A list of the parties involved and notes from the meeting. 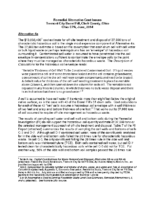 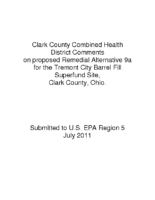 Clark County Combined Health District comments to US EPA regarding Plan 9a, July 2011, including objections and rationale for those objections. 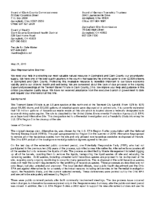 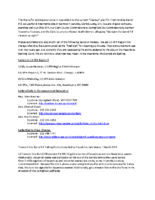 Letter to John Boehner from 25 Clark County public officials asking for his help in contacting US EPA officials in Washington about reinstating the previous and much safer cleanup plan for Tremont Barrel Fill. 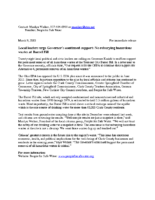 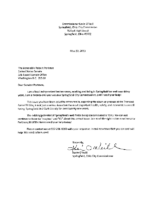 A letter signed by twenty-nine local elected and appointed officials was sent to Gov. 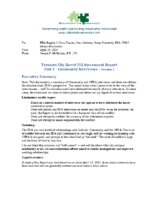 Kasich, urging his continued support for permanent removal of all hazardous wastes from the Tremont City Barrel Fill. 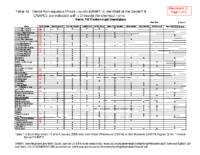 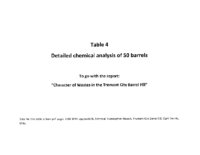 An accompanying table to the report compiled by Peter Townsend in May 2015 (Semi-Solids in the Barrel Fill) describing in detail the chemical contents of barrels at the Tremont City Barrel Fill. 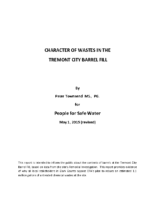 A report compiled by Peter Townsend, hydrogeologist, describing the chemical contents of barrels found at the Tremont City Barrel Fill. 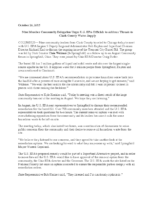 A press release from Senator Chris Widener reflecting on a trip to US EPA Region Five’s headquarters in October 2015. 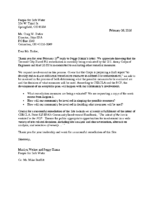 A letter from Craig Butler of the Ohio EPA to Joan Tanaka of the US EPA for clarification about further action on remediation after a public meeting in August, 2015, where over 800 Clark County residents attended. 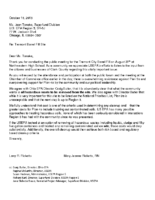 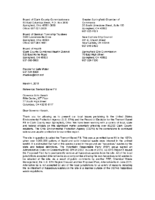 A letter to Joan Tanaka of the US EPA from People For Safe Water representatives. 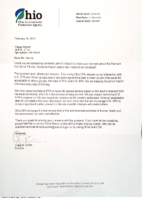 A letter from Craig Butler, Ohio EPA, to a People For Safe Water representative in February 2016. 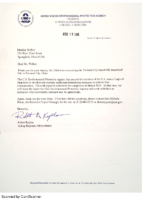 A letter from People For Safe Water to Craig Butler, Ohio EPA, in response to his letter from February 2016. 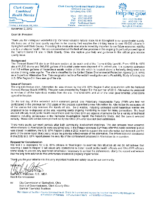 A letter from Robert Kaplan, US EPA acting administrator, in response to a letter from People For Safe Water. 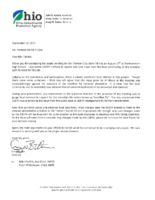 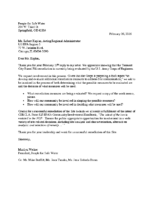 A letter from People For Safe Water to Robert Kaplan, US EPA, asking for more information. 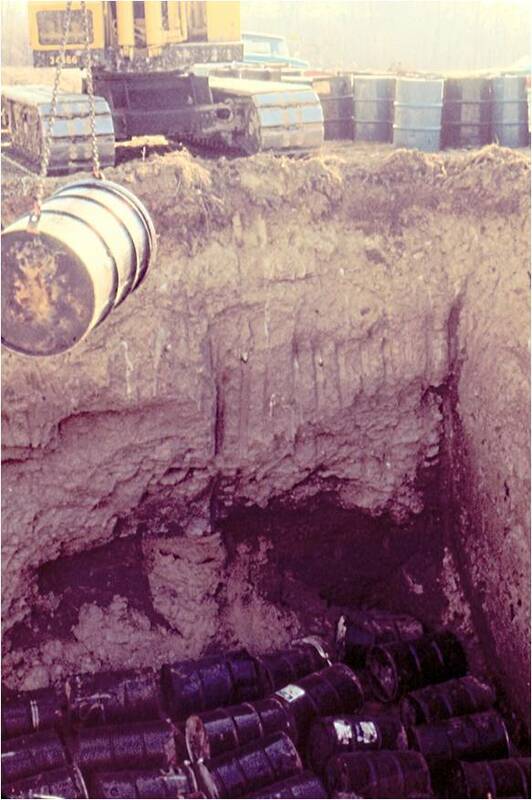 Dense Non-aqueous Phase Liquids (DNAPLs) identified at the Barrel Fill. 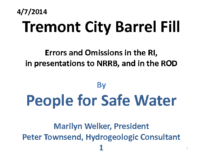 Tremont City Barrel Fill Assessment Report, Part 1 (Community Interviews): to EPA Region 5, from Joseph McMahon, Collaborative Processes, Inc.